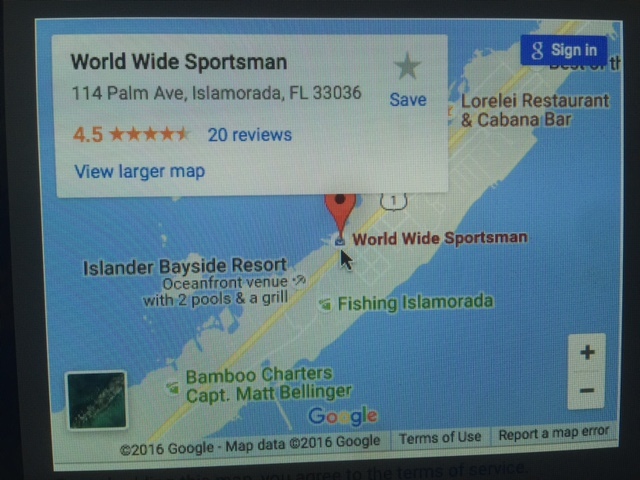 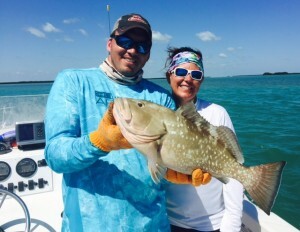 Florida Fishing – reasonable rates! 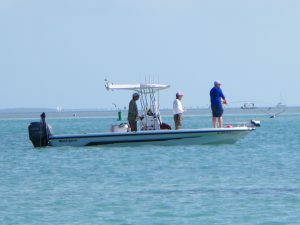 Islamorada, Florida is considered to be the Sport Fishing Capital of the World, and offers some of the best Florida fishing on the coast. 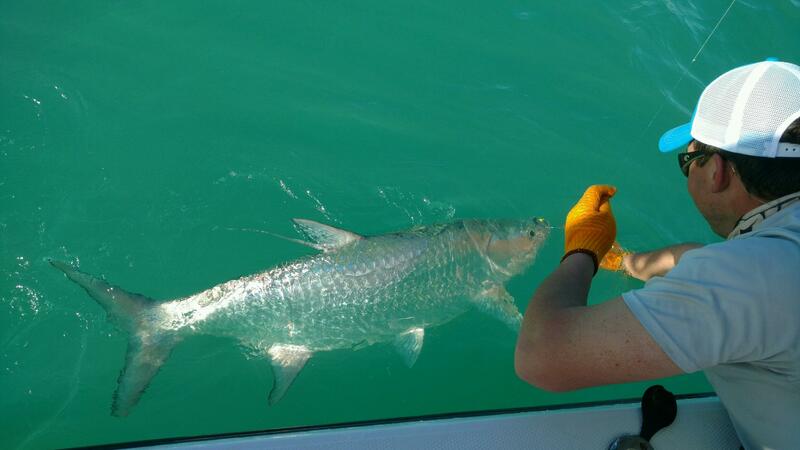 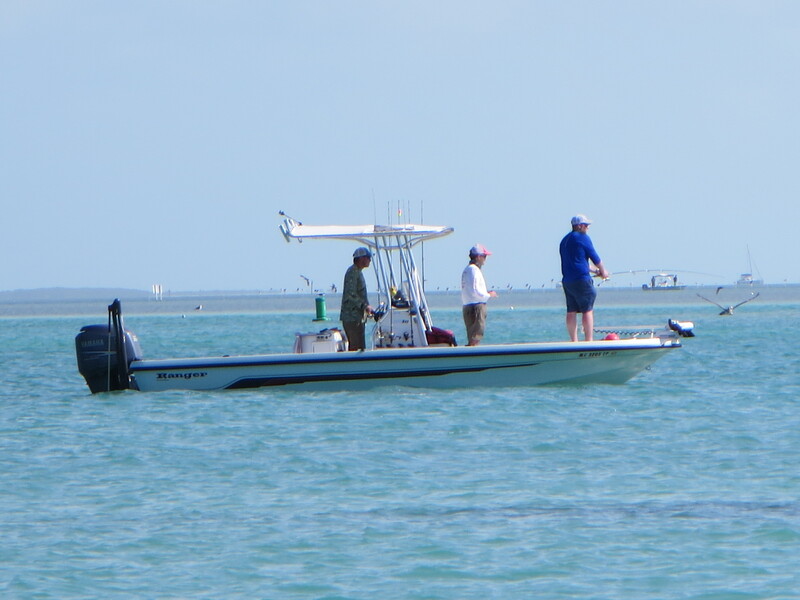 Islamorada has some of the biggest and most plentiful bone fish that you will ever see. 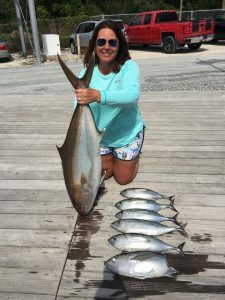 This type of fishing is more like hunting! And the Tarpon fishing is outstanding. These huge fish can leap some 10 yards off the back of the boat and 6 ft into the air … and it’s hooked to your line. 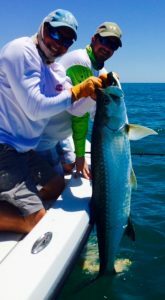 These monsters do cartwheels end over end and then peel off line … We fish for Tarpon, Snapper, Snook, HogFish, Tuna, Amberjacks and much more..